and travel club information, player contact information. - Coaches arranged to see you play in regular season and or spring/summer travel club. - Player and parent receive copy of highlight reel which is also displayed on YouTube. - Financial Aid and Form counseling (FAFSA, Clearinghouse) during recruiting. -Client receives copy and one goes on YouTube. -Receive evaluation report from Moore Exposure upon completion with recommendations. 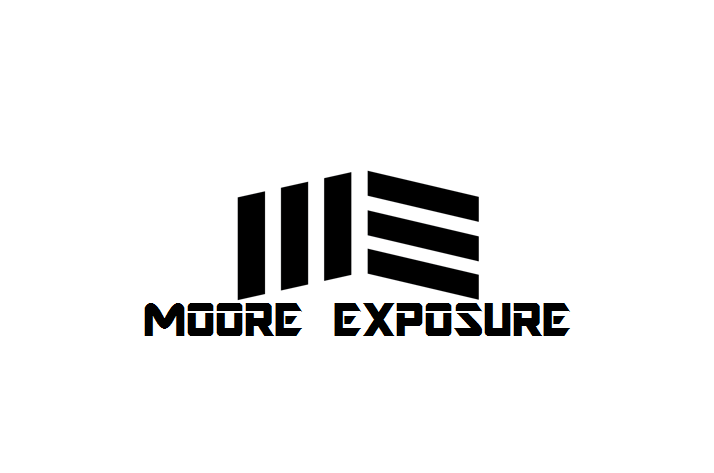 -Moore Exposure will build your student athlete their own personalized recruiting website.